This Saturday, February 23, the fourth semi-final of “Melodifestivalen 2019” is set to take place at Sparbanken Arena in Lidköping. 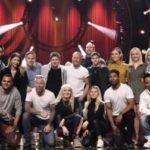 Ahead of the rehearsals, Swedish broadcaster SVT released one minute snippets of the competing entries. 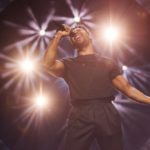 The fourth semi-final of “Melodifestivalen 2019” will take place on Saturday at 20:00 CET in the city of Lidköping, and will be hosted by Marika Carlsson, Eric Saade, Kodjo Akolor and Sara Dawn Finer. 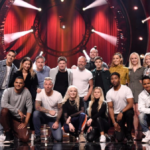 Two of the 7 competing entries will qualify directly for the final of Melodifestivalen that will take place in the Friends Arena in Stockholm on March 9. 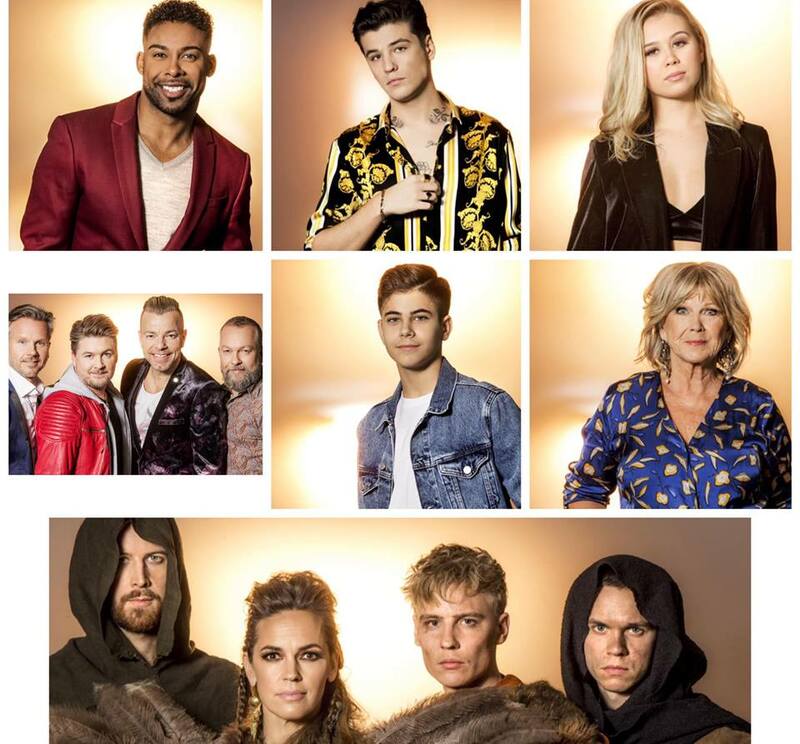 “Melodifestivalen 2019” consists of 4 semi-final rounds, a “second chance semi-final” and the grand final. A total of 28 acts take part in this year’s edition, with 7 acts to compete in each of the first four semi-final rounds. The first two acts of each semi-final qualify directly to the grand final while the third and fourth places go to the “second chance” semi-final.